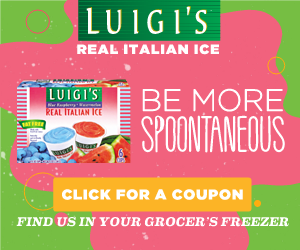 Summer Movie Express 2016 at Regal Cinemas - Admission Only $1! 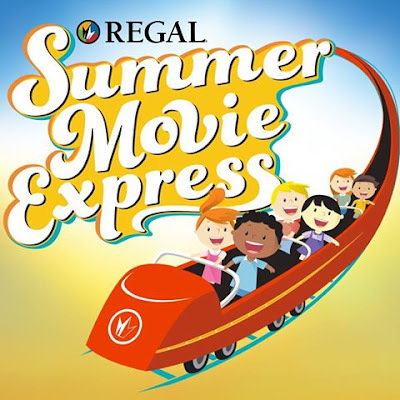 Head over to a Regal Cinema on Tuesdays & Wednesdays for their Summer Movie Express 2016 where admission is Only $1! All movies start at 10:00 am. Check out the details here.